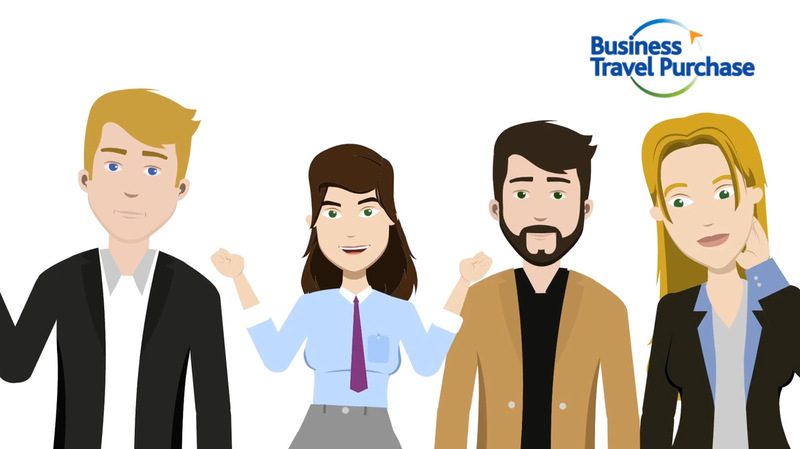 At Business Travel Purchase we partner with companies that are willing to optimise their travel budget. We provide strategic consulting and lead operational implementation. We deliver creative sustainable and innovative solutions. Our solutions are traveler centric and allow savings for your company and comfort for your travelers. We provide independent customer centric procurement advice and support you in building your tailor made business travel strategy that supports your company's values and considers its current context.